What’s in our tap water is a big deal. There’s a lot of fears about lead, which is real, but there are other contaminants as well. Ever wondered what’s in your water? Check out EWG’s Tap Water Database for clarification on whether your tap is safe to drink from or not. This database captures information from publicly available records on water safety from around the country. Users need only enter their zip code. Once they have determined where you live, you can find a list of what was found in the water and whether it’s safe to drink or not. This is a US based resource. It would be rad if this existed for other countries. 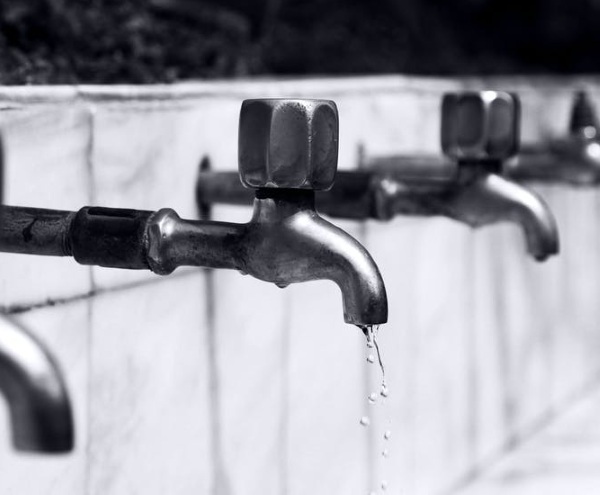 Although the information they use is free to the public, this website gives it in a quick and easy to digest format and answers the basic question people have about their tap water. It is a free source. If any of readers have leads on similar sites for non-US locations, please drop it in the comments!